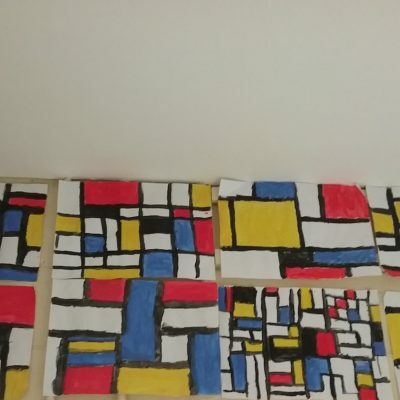 Piet Mondrian is a Dutch artist best known for his abstract paintings. 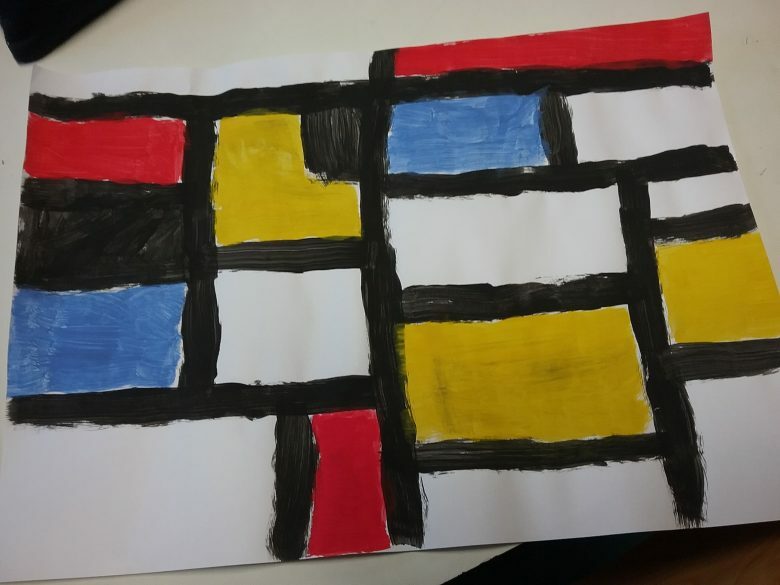 He often used primary colours – red yellow and blue. 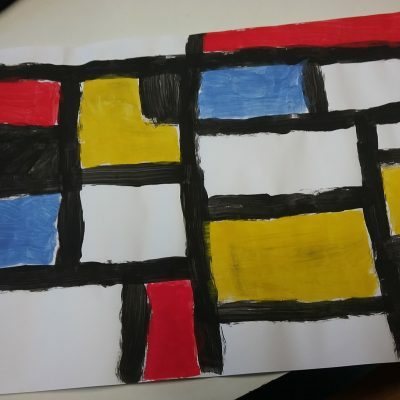 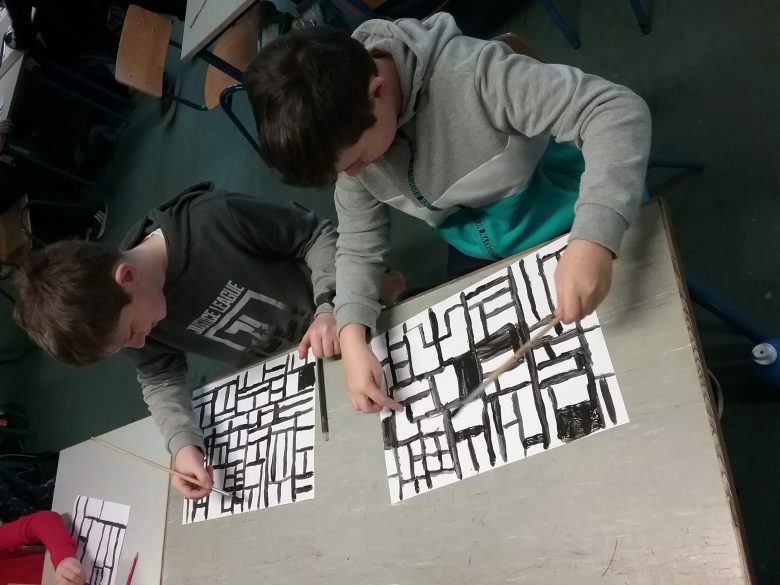 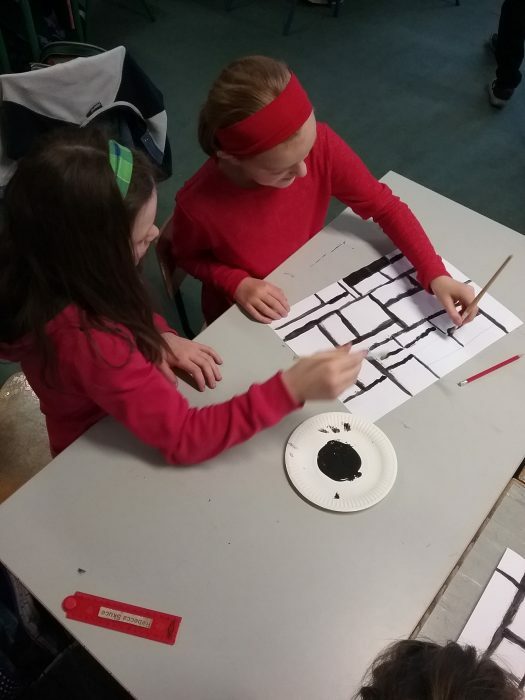 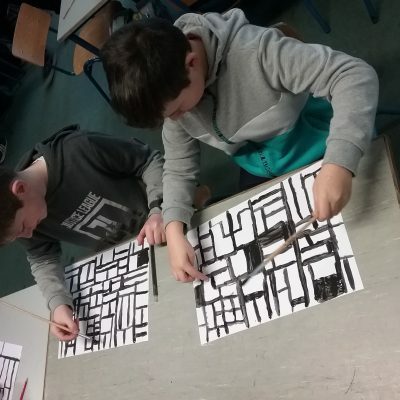 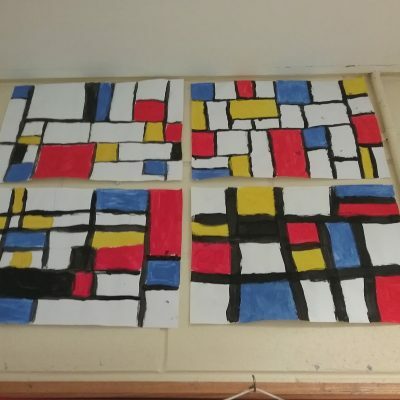 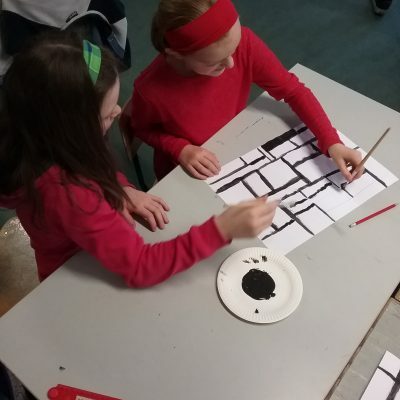 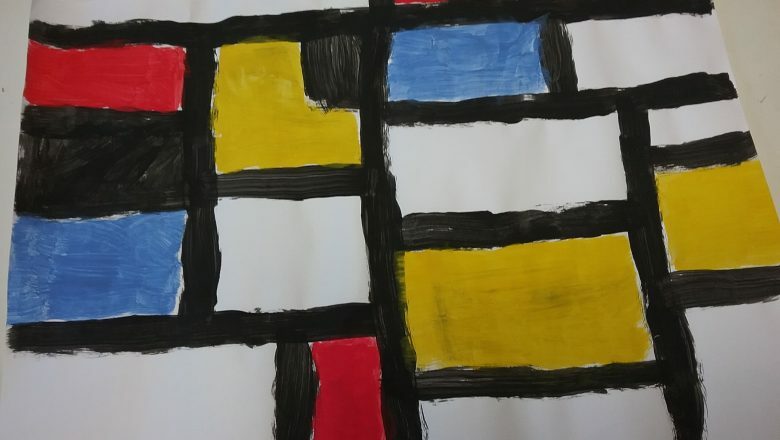 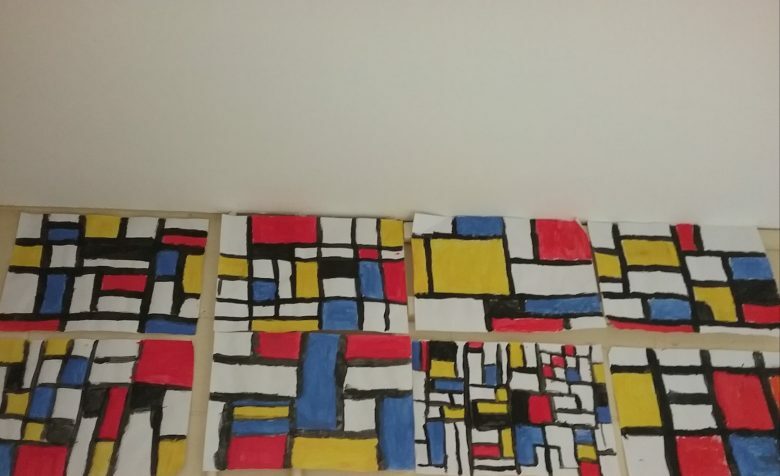 Mondrian did not use a ruler to measure out his lines! 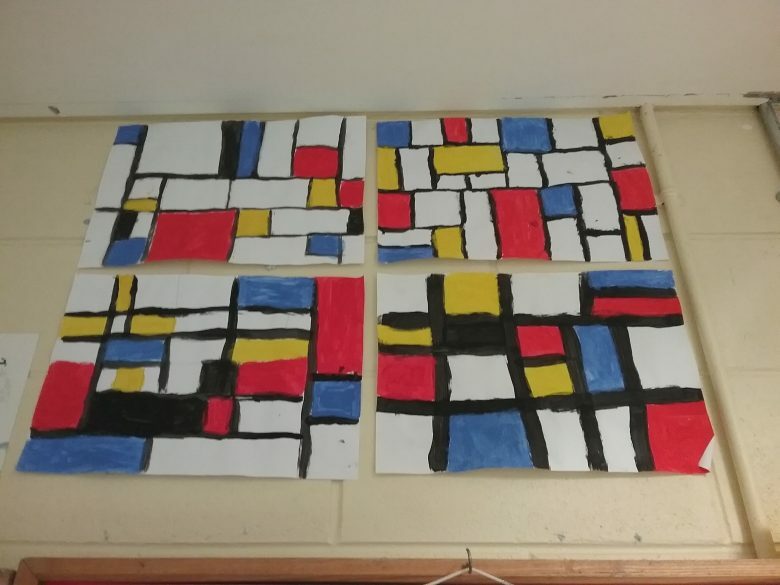 He thought carefully about where to place the lines, like those that you see in these paintings below from Room 4.